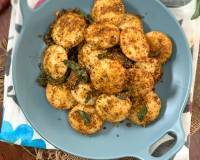 Broccoli Rava Idli Recipe is a healthier and tasty twist to the classic South Indian breakfast rava idli recipe. These delicious, soft idilis are made used corn rawa and regular rawa or sooji. Masala broccoli mixture is added to the rawa mixture and then steamed. 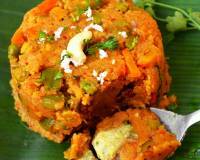 Served best with chutney and potato saagu. 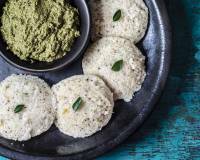 Broccoli Rava Idli Recipe is a super simple yet delicious and healthy recipe which you can make for a quick weekday breakfast. Grated broccoli is stir fried along with classic south Indian tempering and then added to the mixed rawa and curd mixture. 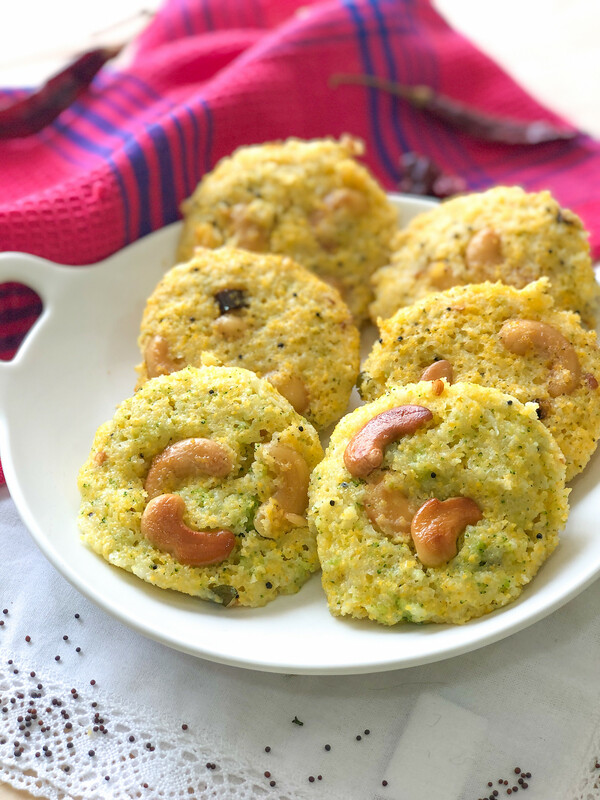 Broccoli Rava Idli are a good way of adding broccoli to your kids diet as the broccoli is grated and so the kids will not realize that they are eating it. Cashews are also added for taste and nutrition. 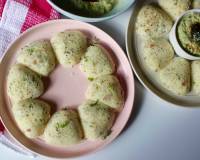 These idlis remain soft for long and so can be packed into your kids lunch boxes as well. 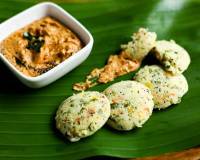 Serve Broccoli Rava Idli with Coconut Chutney or Tomato Onion Chutney and Potato Saagu for a wholesome breakfast. To begin making the Broccoli Rava Idli Recipe in a pan roast the corn rawa and the sooji rava on a preheated pan on low heat till the rava emits a nice aroma. This will take about three minutes. Once done keep the rava aside in a big bowl to cool. Now in a pan add oil and let it heat. 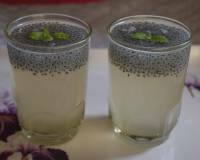 Once the oil is hot add mustard seeds, asafoetida, urad dal and saute till the dal turns golden brown in colour. Once the dal is golden brown in colour add the cashews, green chillies and the curry leaves and ginger. saute till the cashews turn golden brown in colour. Once done add the grated broccoli, salt to taste and stir to combine. Saute for a few more seconds till the broccoli turns a bright green colour and switch off the heat. Keep aside to cool. Add curd to the cooled down rava mixture and half a cup of water, salt to taste and keep aside for 15 minutes. After fifteen minutes add the broccoli mixture to the curd and rawa mixture and stir to combine. Now add Enos fruit salt and whisk well. Preheat an idli steamer with enough water and keep it ready. 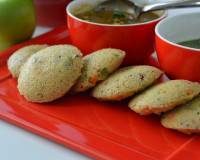 Grease the idli mold with oil or ghee and spoon the Broccoli Rava Idli mixture into the cavities. 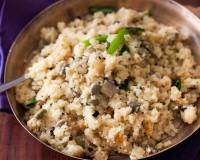 Place the Broccoli Rava Idli in a preheated steamer and steam for 10 minutes until done. 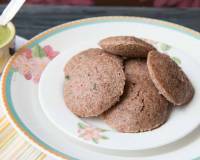 When you test, the Broccoli Rava Idli should be cooked and the tester should come out clean.